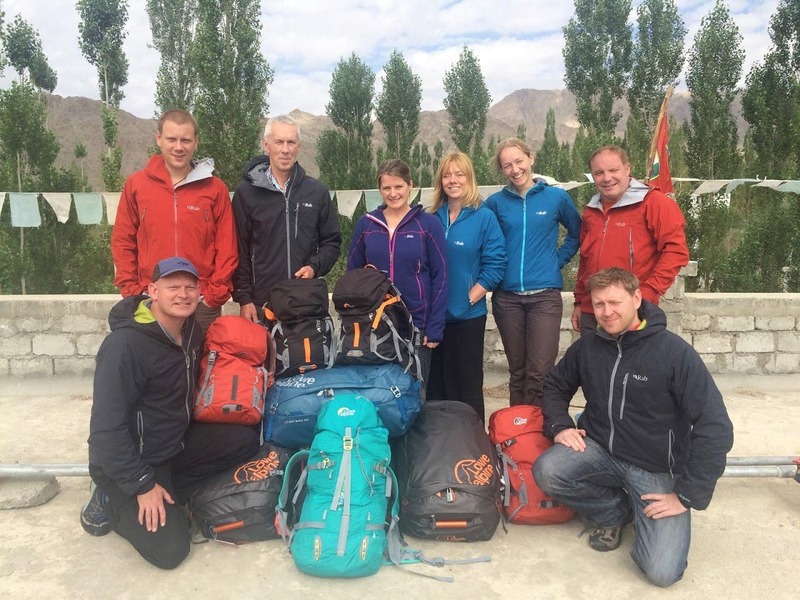 As one of this year’s Trek and Mountain Stok Kangri expedition sponsors, Nikwax kindly gave team members a supply of their products. These included footwear proofers and a supply of wash-in cleaners and proofers for clothing and fabrics. Peak Mountaineering has been users of Nikwax products for years because we value their long-term commitment to producing fluorocarbon (PFC) free products and because they produce products that work incredibly well. Among the goody bag of products they dished out was some of Nikwax’s brand new Down Wash Direct: a wash-in proofer for both hydrophobic and regular down products. I’ve always shied away from washing my own down gear as I’ve been too worried it will clump together or something will go wrong and the down will never loft as well again. 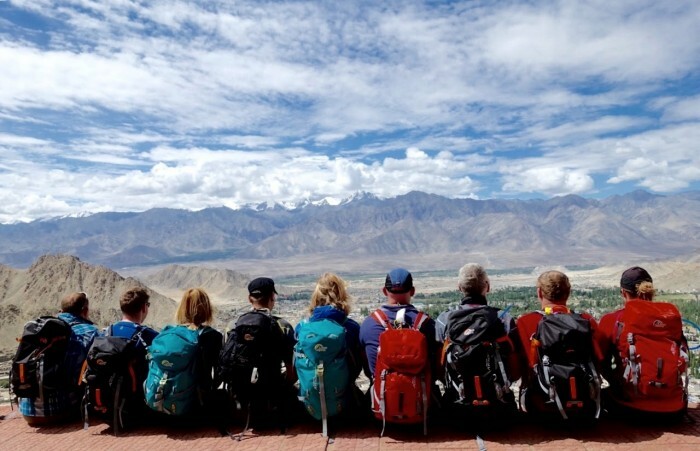 Despite having a lovely new Rab sleeping bag sitting in our gear room, I decided to take my trusty old phd Hispar to Ladakh. This bag has seen a lot of use over the last few years and I’m embarrassed to say it has never been cleaned once; Ladakh would probably be its last trip. Upon returning to the UK, I pulled it out of its stuff sack and the odour sent my family running; I realised it really did now either need to go to sleeping bag heaven or be cleaned. As I wasn’t going to be too devastated if this bag didn’t survive the cleaning process, I decided it was a good opportunity to try Down Wash Direct. I followed the care instructions thoroughly and was particularly careful to ensure the bag was thoroughly dried (down master Emma from Rab had shared some details on down cleaning and she had highlighted the importance of very very thorough drying). Once the complete process was finished I have to say I couldn’t have been more impressed. The bag looks and feels as good as new again. The cleaner has removed the hot chocolate stain that was on the front, the toothpaste that was clogging the zip, general dust and grime… and it even smells fresh again. More importantly, the down seems loftier and lighter again. I really can’t fault the results in any way. Nikwax have, not surprisingly, just won their first industry award for Down Wash Direct and I’m sure there will be more to come. Thanks for supporting our expedition and for resurrecting my Hispar Nikwax!